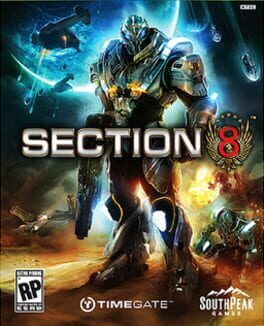 Section 8 is a Sci-Fi first-person shooter that allows players to dynamically alter the flow of combat utilizing tactical assets and on-demand vehicle delivery. Your mission is to scout and secure difficult locations using the most advanced arsenal of military hardware known to man. 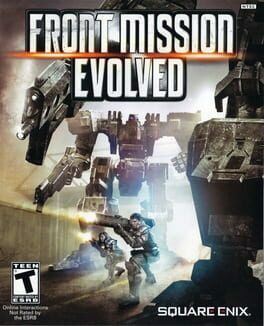 The first of its kind in the series, FRONT MISSION EVOLVED is an action-packed Third-Person Shooter and the next instalment in the classic FRONT MISSION franchise. 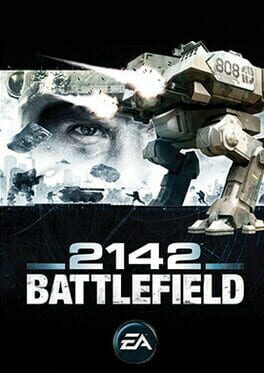 Players will take full control of the Wanzer, a massive humanoid, fully customizable war machine, in single player campaign and online multi-player. 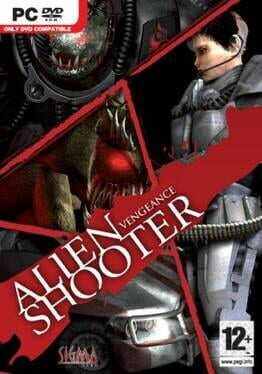 Alien Shooter: Vengeance is a top down shooter with role playing elements. 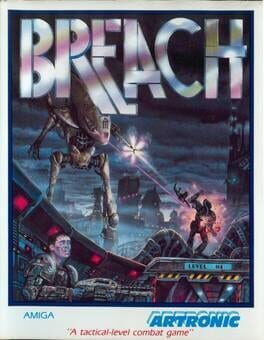 The game pits you against hordes of aliens as you battle for survival. 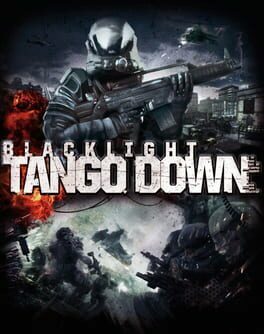 In Blacklight: Tango Down, experience the bleeding edge of advanced warfare. Participate in the “NetWar”: a hyper-realistic battlefield letting you fight tomorrow’s conflicts with or against your friends in the gritty Blacklight universe. Make your stand across seven game modes with 12 different maps in intense online battles supporting up to 16 players. 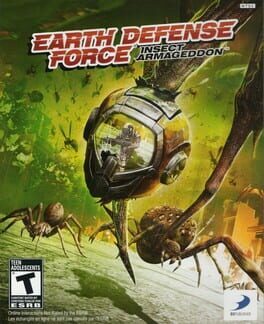 Or fight through four intense Black Ops missions co-operatively or alone; all the while gaining experience, collecting stats, and unlocking items. Earn new weapon attachments and items, improve your abilities, and engage your Hyper Reality Visor to locate enemies and take them out. Customize your character and weaponry from among thousands of combinations to become the soldier you always wanted to be. 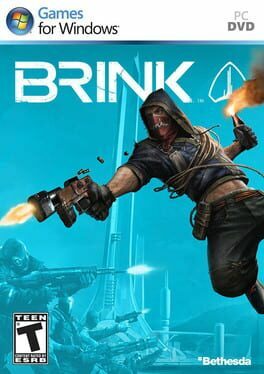 Brink is an immersive first-person shooter that blends single-player, co-op, and multiplayer gameplay into one seamless experience, allowing you to develop your character whether playing alone, with your friends, or against others online. You decide the combat role you want to assume in the world of Brink as you fight to save yourself and mankind's last refuge. Brink offers a compelling mix of dynamic battlefields, extensive customization options, and an innovative control system that will keep you coming back for more. 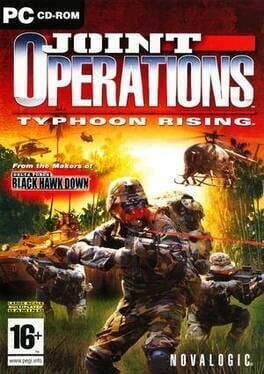 Joint Operations is a First Person Shooter, totally focused on online multiplayer mode. 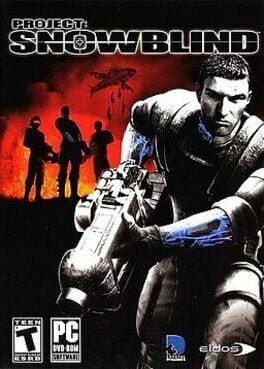 The game is set in Indonesia in an hypothetic near future, where a national separatist movement (Rebels) fight against the international pacification force (Joint Operations), and features many tropical locations, characterized by jungle, marshes and archipelagos. 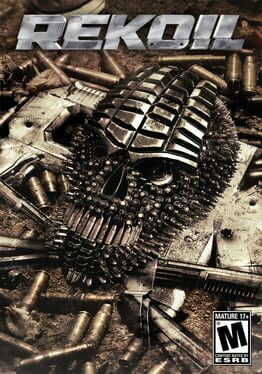 The game has five multiplayer modes (Coop, Andavence and Secure, King of the Hill, Deatmmatch and Team Deathmatch), 5 character classes (Rifleman, Gunner, Engineer, Sniper and Medic) and can host up to 150 players in each game. 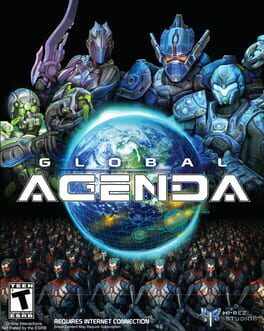 Global Agenda is a free-to-play, science-fiction, third person-perspective shooter RPG with several characteristics of the traditional MMO developed by Hi-Rez Studios. 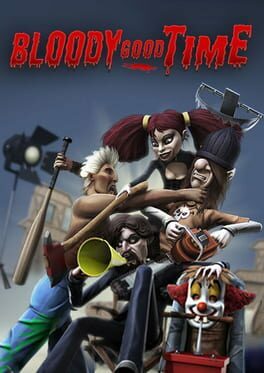 Set in the near future, Bullet Run is the hottest new reality TV game show. In Bullet Run it's not simply gaining the kill that wins you fame. Style and attitude, combined with a hair trigger and cat like reflexes will bring contestants the fame they so desperately desire. Stardom is at your fingertips. Time to step up, dress it up and take 'em out! Set in a world devastated by an unrelenting pandemic, Rekoil is a fast action & highly balanced arena shooter that allows players to frag each other to oblivion. With 7 different game modes, 10 maps, & over 40 different weapons, Rekoil is the action FPS refined to its purest form ensuring the fun is maximized & the best player with the greatest skills & most points wins. Whether you enjoy the free flowing acrobatics found in run and gun gaming, or prefer the patient tactical approach, Rekoil can be set up to play the way you want to game. It's the 22nd century: Galactic travel is commonplace, peace is at hand, and the future looks bright - until Goldfire's plan to unleash an army of military mutants shocks the galaxy. Dr. Goldfire, a brilliant bio-scientist whose morbid research led to incredible genetic improvements in humanoids and aliens, has gone power crazy. 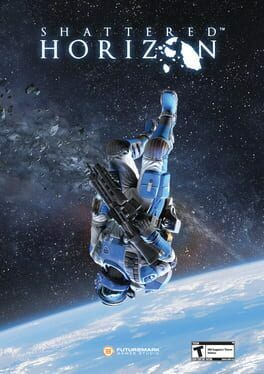 And only the galaxy's best agent, Blake Stone, has a chance to infiltrate Goldfire's secret fortress on a remote planet, and end the evil before it's too late. Up against absurd odds, and the most hideous genetic creatures and armed personnel ever amassed, it's up to you to help Blake in his most dangerous mission ever, classified: Planet Strike! The game takes full advantage of the Wii Remote and its Nunchuk attachment. For example, the player can make the character jump by lifting the nunchuk. Weapons are aimed by pointing the Wii Remote at the screen, and melee attacks are carried out by making a slashing motion with it. 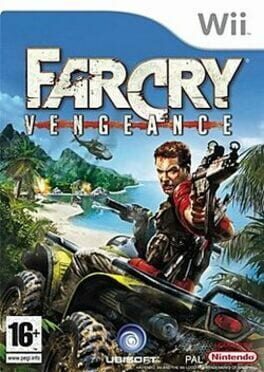 The zoom on sniper rifles will similarly be controlled by moving the Wii Remote towards the television. Split screen Chaos mode (standard deathmatch) is included.